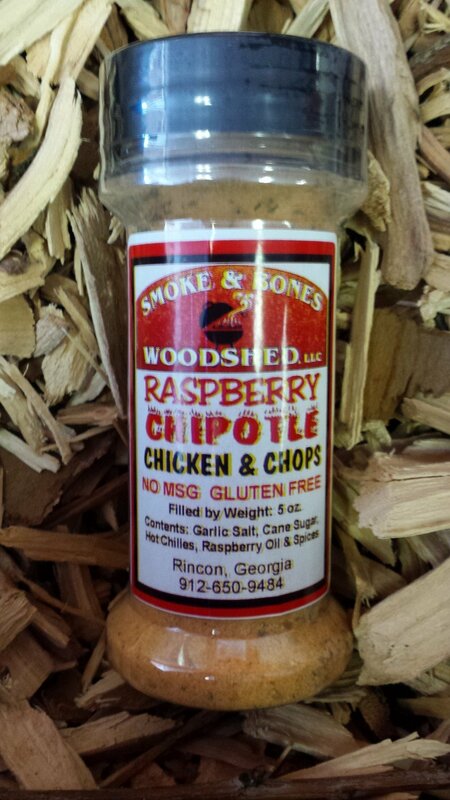 Fruity and sweet, with a punch of heat, our Raspberry Chipotle seasoning is a sure-fire way to add some flare to your next culinary creation. Chipotle peppers bring a smoky heat, infused with raspberry oil to help keep it cool and add that gourmet touch. Perfect for any Mexican dish and a wonderful addition to grilling. Try it on ribs, burgers, chicken wings, or pork. Has enough heat to use as a jerk seasoning or to change up a typical stir-fry or roasted vegetables. Puts a tantalizing twist on BBQ chicken pizza. Ingredients: Garlic Salt, Cane Sugar, Hot Chiles, Raspberry Oil, Spices.